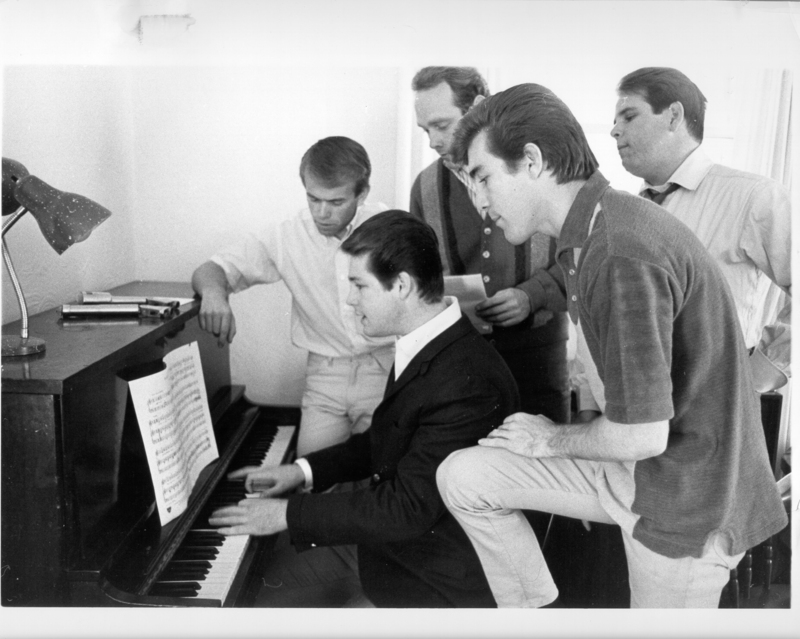 Brian Wilson is revered as a genius in every avenue he masters: songwriting, producing, and playing. Countless artists have attempted to achieve the level of creativity that Wilson has so flawlessly executed. Those who can’t achieve what Wilson can, simply praise him as the icon to icons- the quintessential genius musician. The Beach Boys were given Fender instruments and precision amps by the Wilson brother’s father, in the 1950s. When asked ‘why Fender’ as starting instruments, Brian Wilson says, “they were just the best.” Wilson’s instrument of choice (besides the piano) has always been the Fender white Precision Bass– as seen below. According to the Brian Wilson Fender Forum, the musician could have worked with numerous Fenders. From the first generation models to the American ’62 Precision Bass, or a Sunburst First Generation. Regardless, Fender pays their respects to the multi-instrumentalist, Wilson. In something like a Master Class, the songwriter talks about some of his favorite compositions. Wilson states that his inspiration include his love for music, his piano, Chuck Berry, and Phil Spector. Joined in the studio with Blondie Chaplin and Nicky Walusko, Wilson sits at the piano to discuss his perspective on music. Brian goes on to talk about the production of Pet Sounds, and his work with the Wrecking Crew, the session musicians who played the instruments on just about every hit between the 60s and 70s. He remembers handing out sheet music and loving their musicianship. “We wanted to get a harmonic blissful sound,” Wilson says about working on Pet Sounds. Wilson delves into the making of “In My Room.” Finding it hard to explain himself in words, Wilson often contextualizes on the piano. In this instance, he starts to play the song. Then the songwriter continues to discuss the goals and innovations behind making “I Get Around, ” and his favorite memories of Mike singing. 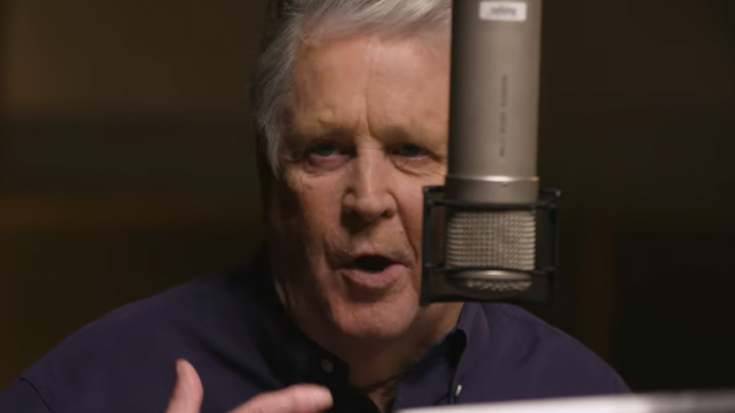 He talks about the hardest part in the dubbing process of the Beach Boys studio sessions. All of this makes us wonder when Fender will release a Brian Wilson P Bass or if this interview is a pre-curser. It’s also a relief to see Fender paying respects to the legends that helped sky-rocket the company to success. Going back to the roots of the company in the 1950s, it’s simple to see how much the Beach Boys influenced America’s young musicians at the time.